Winstallinux - Windows Installer (Xp, 7, 8, 10+ Server) with its disk editor, helps to quickly and easily install the OS in Legacy mode and UEFI form Windows and from Linux. About XP-Server 2003 - The program can only install packed systems in a WIM or ESD image. On Linux wimtools must be installed, and on Windows, wimlib files must be located in the same directory as winstallinux. Edited by rradjab, A week ago. Congratulations I like very much your iniciative, it is very nice to see new projects, but in this particular case you are competing with WinNTSetup one of the best programs for installing Windows from a WinPE. Nevertheless I have to admit your program have also the possibility to make the install from a Linux OS. Can I assume any Linux Live CD/DVD should work? or are there any limitations on what distro to use? I'm asking this because Puppy Linux seems to me as a good candidate to use for my tests, or maybe Parted Magic (pmagic_2018_10_12.iso)? On UNIX, wimlib handles hard links and symbolic links and can optionally handle UNIX-specific metadata such as uids, gids, modes, and extended attributes. UNIX users can take advantage of the integration with NTFS-3G to directly capture from and apply to block devices containing NTFS filesystems. 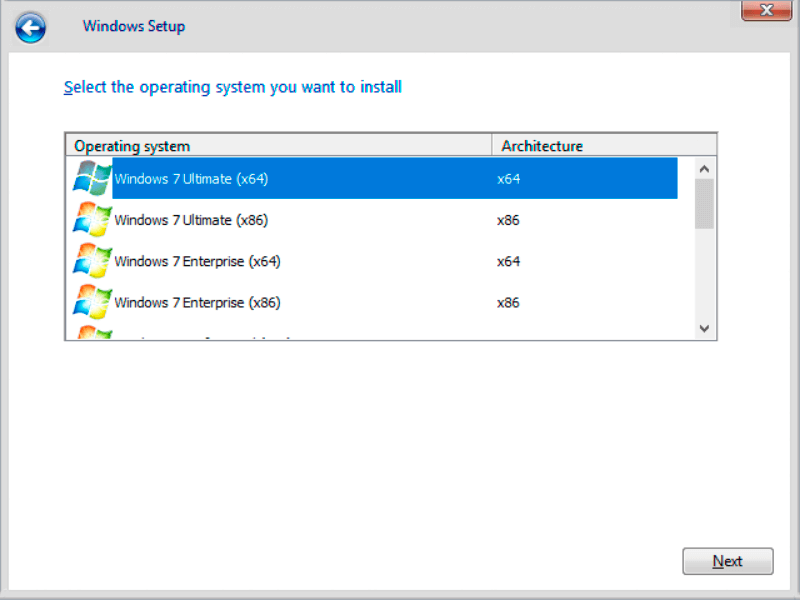 This allows Windows operating systems to be backed up and deployed from a live Linux system, for example. Linux users can also take advantage of the FUSE support to mount WIM images read-only or read-write (see: wimmount, wimmountrw). I will wait for your comments before trying your program. the executable file winstallinux runs on debian based systems, i've tested it in Slax Linux, and works normally. yes, you're right. but how can i edit post? Yes, give me the link please.